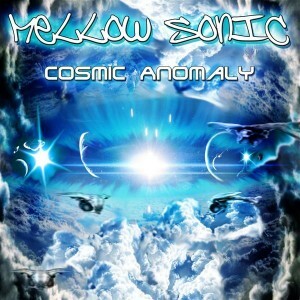 Mellow Sonic from Germany returns Cosmic Anomaly, a new release exploding with energy. Following up on the futuristic drum ‘n bass and psybreaks of Synthetic Intelligence he now explores atmospheric Goa trance and full-on infused with powerful science fiction influences. Mastering and music by Sandro K. with artwork by Katozuka. MP3 Download | FLAC Download | WAV Download · Download count: 6,888. «Termination Shock» is completely awesome! Simple and so familiar at the first sight but incredibly deep and soulful after further listening. As cameron said, this definitely shouldn’t be in the Goa category. Therefore, no judgement.